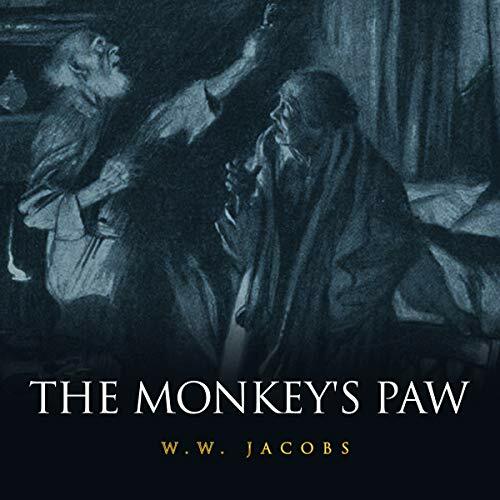 "The Monkey's Paw" is a supernatural short story by author W. W. Jacobs first published in England in the collection The Lady of the Barge in 1902. In the story, three wishes are granted to the owner of the monkey's paw, but the wishes come with an enormous price for interfering with fate. Having read the story, I knew this wasn't going to be a long listen. There's not much to say about the story, as the book description says it all I think. I highly enjoyed the narration and the added background effects and music. It felt more like an episode of Radio Mystery Theatre, just with one person instead of a whole cast. This is a very short horror audiobooks. I listened to this halloween appropriate after halloween and still scary.